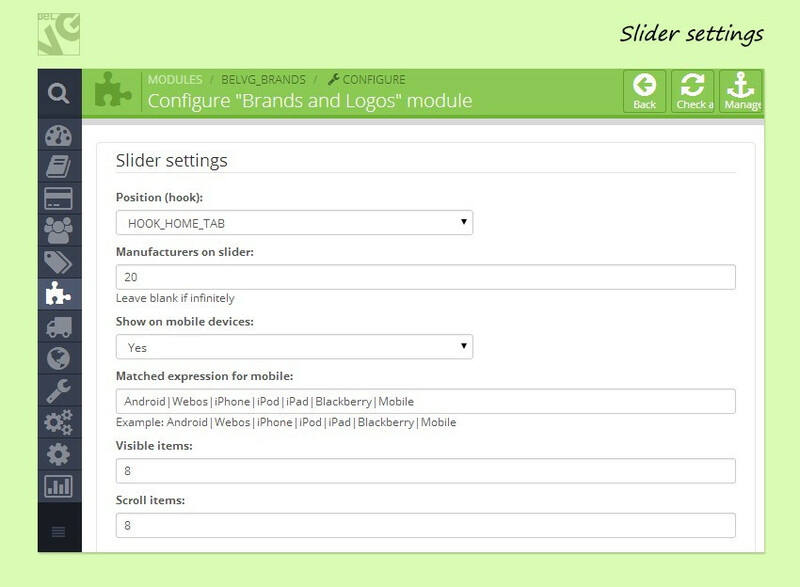 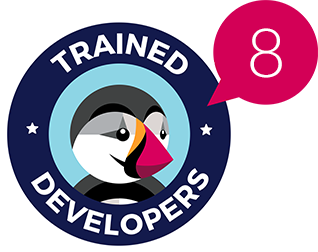 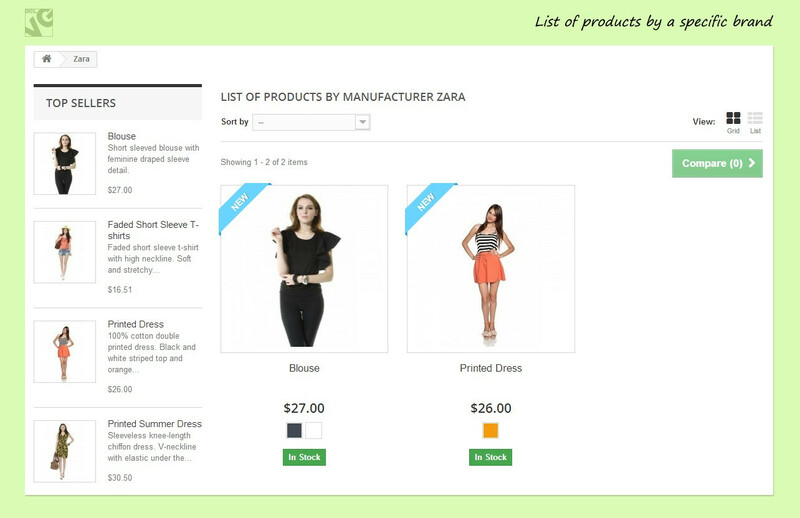 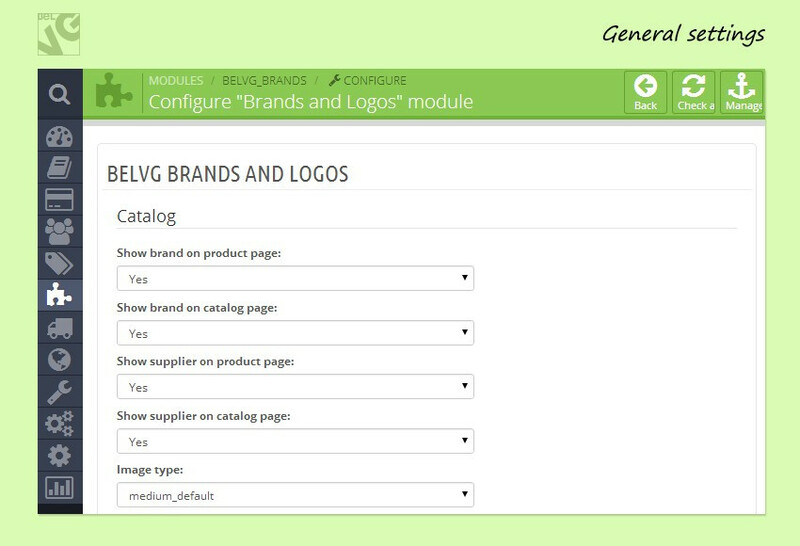 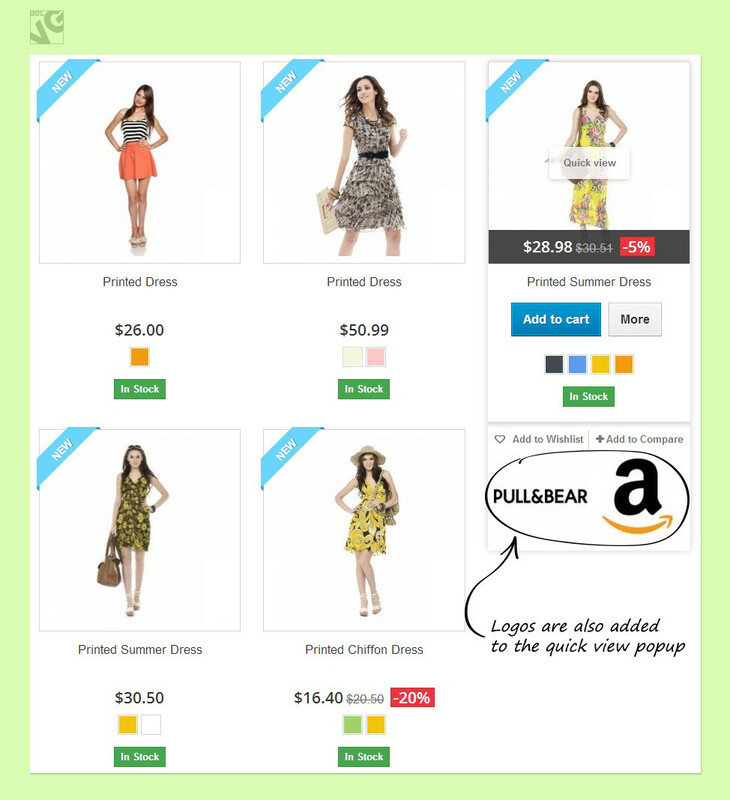 This Prestashop module allows adding brand labels to all products. 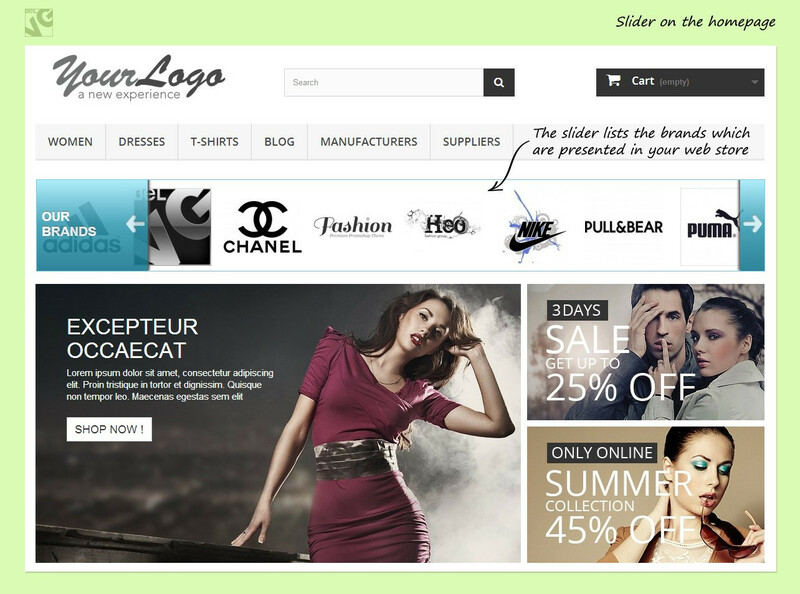 It is especially useful for stores with a huge number of products from different manufacturers. 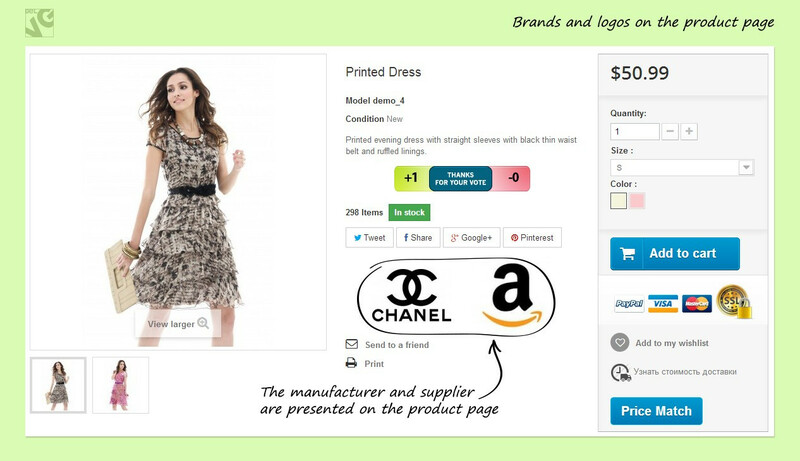 Customers can sort products by brands.